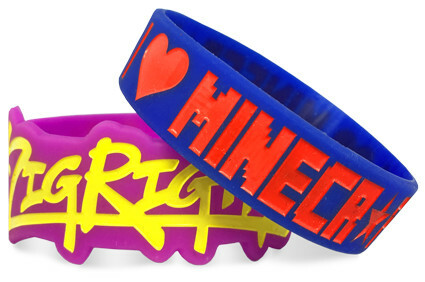 Wristband Bros operates from offices in Providence, Rhode Island and New York City. Both of these great places are our home (but we must admit the food in Providence is better). 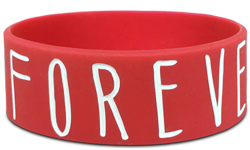 If you're in need of custom silicone wristbands for your band, brand or fundraiser, support a local company. 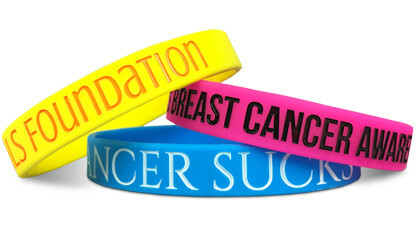 And in the process, feel the support Wristband Bros' professional staff gives back to you! Start Designing Your Wristbands In Providence!